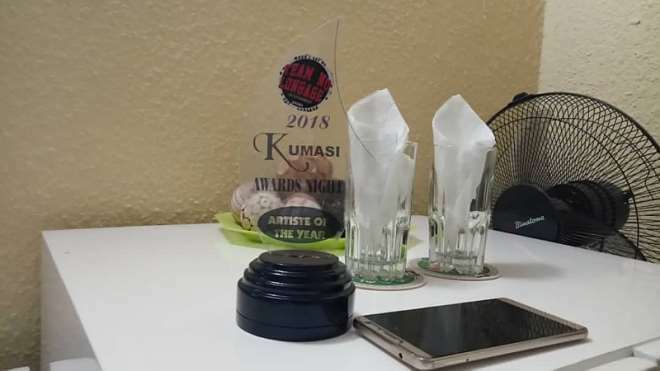 We can boldly say 2018 has been a very successful year to budding Ghanaian rapper AMERADO. 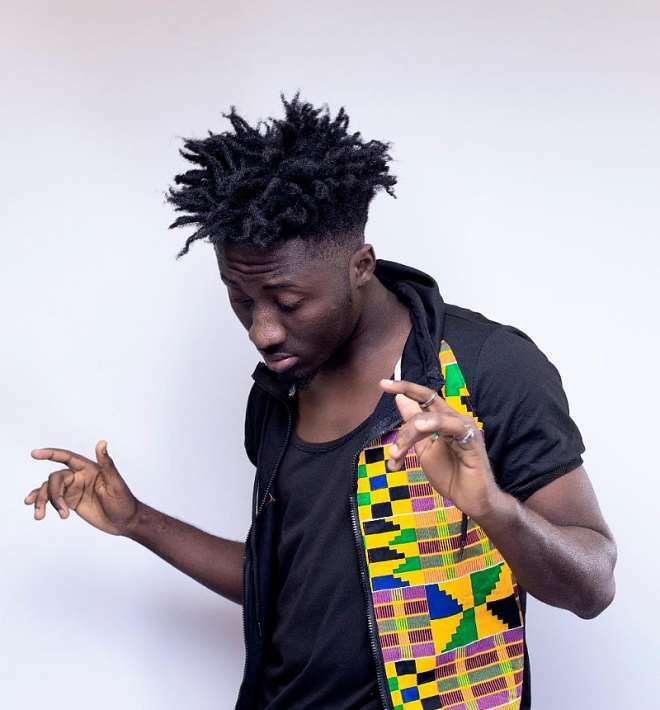 Although we didn’t see him release many songs as compared to 2017, the rapper has made major headlines in his career this year, from been tagged as Sarkodie’s favourite on Biibi Ba to performing on bigger stages. 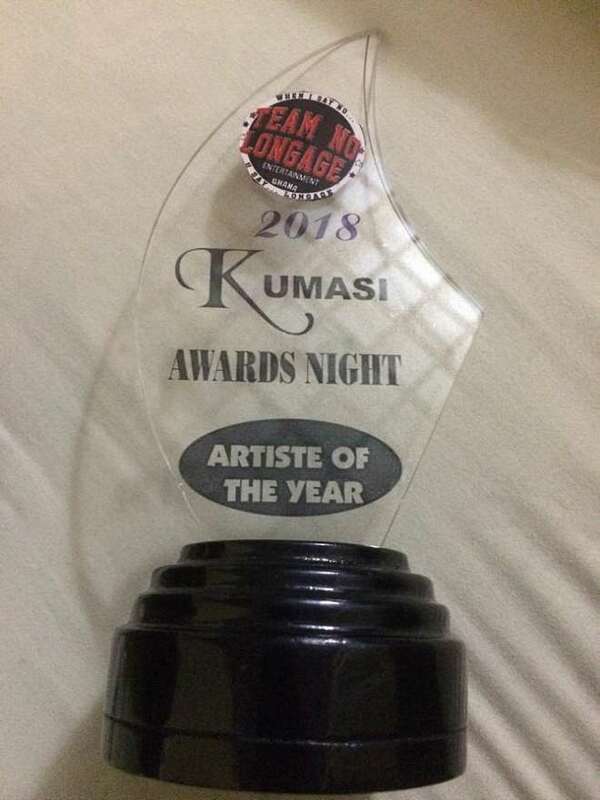 Amerado who was nominated for ‘Artiste of the Year’ and ‘Best rapper of the Year’ in the 2018 Kumasi Awards Night has been crown the overall best artiste but lost the best rapper plaque to fellow act The King TK which resulted in some controversies. The event was held at the Kumasi Vienna City on 29th December 2018.